To keep your business running 24/7, your tools have to run with round-the-clock efficiency. 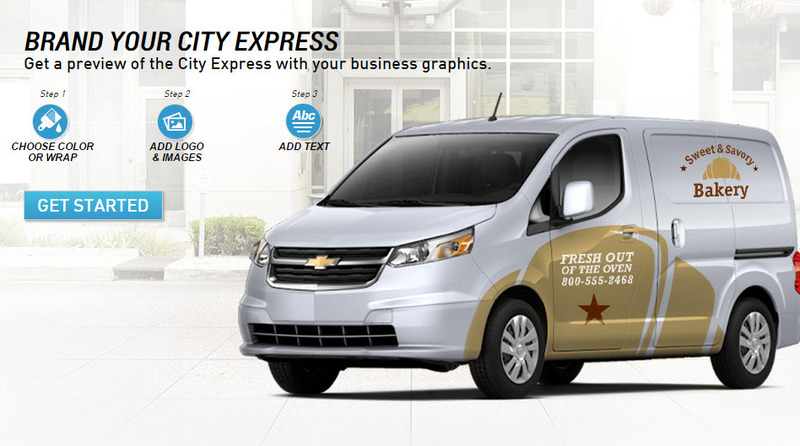 The City Express is built to deliver that efficiency and be your reliable partner for everyday tasks. It’s a uniquely sized cargo van that is built to suit a large range of businesses, including HVAC, plumbing, telecom, construction, and delivery. The ideal height of the 2016 City Express allows for easy garage/structure parking while its long load floor offers enough room for a standard 48″ pallet, PVC piping, a 6′ stepladder, or even a prehung interior door. With 122.7 cu. ft.2 of cargo space, 40/60 split rear doors, and six floor-mounted D-rings to secure cargo, this small van is the perfect alternative for businesses that don’t always need a full-size cargo van. Watch the 40/60 doors at work. When you own a large fleet, numbers matter. 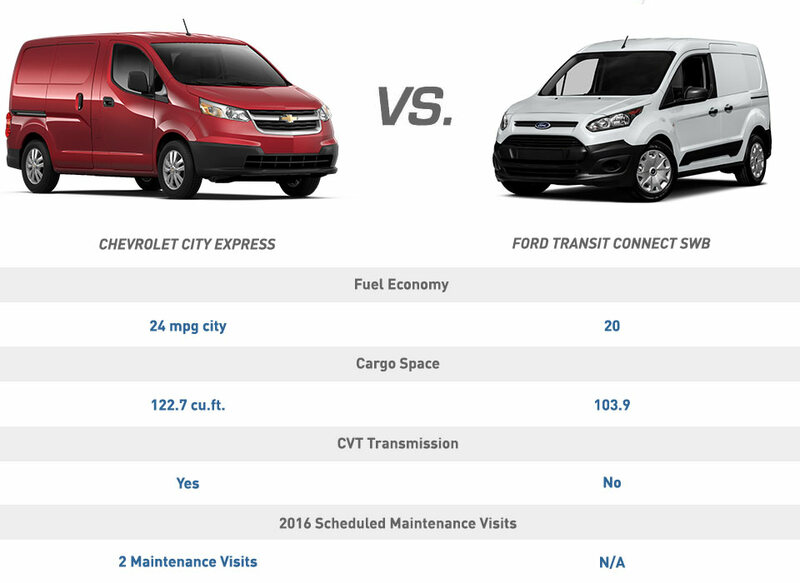 So we built City Express with proportions to make it more efficient and easily maneuverable compared with the traditional van. 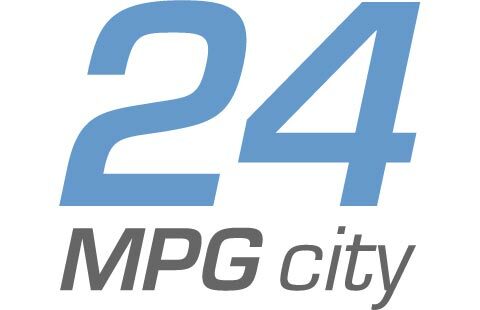 This small cargo van offers a fuel economy of 24 mpg city, 26 mpg highway, and 25 mpg combined, making it a great option for businesses that want to downsize from a large van or pickup truck. • Variable gear ratios that help reduce the impact of gear shifting on your transmission. Touch-screen display with navigation.8 Available with Technology Package on LT trim. SiriusXM Satellite Radio with 3 trial months.9 Available with Technology Package on LT trim. Bluetooth.®10 Available on LS trim, standard on LT trim.